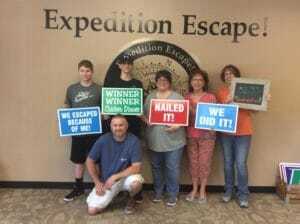 Escape Room Bensalem, PA: 3 Enticing Reasons to Visit Us! Given how much popularity escape rooms have gained in recent years, chances are you've heard at least a bit about these live-action games by now. Still, maybe you've been putting off trying an escape room challenge for fear that you won't enjoy it or you won't be successful. 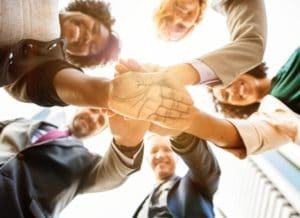 If this sounds familiar, our escape room Bensalem, PA residents rave about is here to tell you why you should put aside … [Read more...] about Escape Room Bensalem, PA: 3 Enticing Reasons to Visit Us! Family Escape Room Langhorne: Discover Our Exciting, Family-Friendly Challenges! Summer is made for relaxing and spending time with your loved ones. But on rainy or especially steamy days, you don't always want to do so outdoors. Sometimes, you want an indoor activity that the whole family will love. That's where Expedition Escape comes in handy! Our family escape room Langhorne “kids” of all ages are wild about is the perfect place to gather and enjoy some summertime fun, … [Read more...] about Family Escape Room Langhorne: Discover Our Exciting, Family-Friendly Challenges! 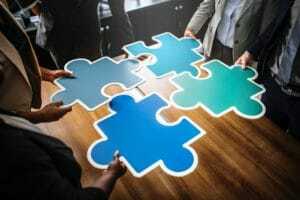 Family Escape Room Bucks County: Tips to Ensure an Awesome Experience! Is your family on the hunt for an exciting activity that will not only entertain both the children and the adults but also strengthen your relationships with one another? An escape room challenge is just the thing you've been looking for! 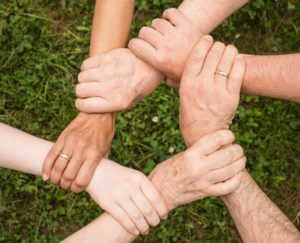 Here at Expedition Escape, we pride ourselves on being a family escape room Bucks County residents of all ages are sure to have a blast at. To give you some … [Read more...] about Family Escape Room Bucks County: Tips to Ensure an Awesome Experience! Reap the Benefits of Team Building at Expedition Escape! 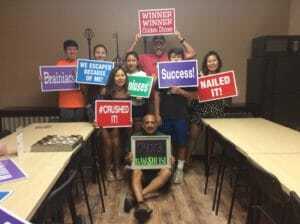 What pops into your brain when you hear the words “escape room”? For many, this phrase brings to mind a fun, exhilarating activity that allows adventurous individuals to flex their puzzle-solving muscles. 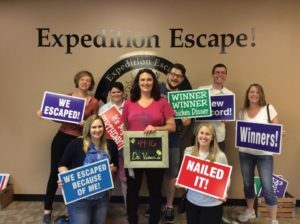 This is absolutely right, but it's not all there is to look forward to when your group embarks on an escape expedition – an oft-overlooked perk of escape rooms is their awesome value as a team … [Read more...] about Reap the Benefits of Team Building at Expedition Escape! Best Escape Rooms in Pennsylvania? Discover Them Here! As adventure lovers everywhere have fallen in love with escape rooms, venues offering this mind-bending type of live-action entertainment have popped up in virtually every U.S. state. In Pennsylvania alone, there are now dozens of escape room venues to choose from. So which one is the best destination to try your hand at outsmarting puzzles and beating the clock in an escape room challenge? … [Read more...] about Best Escape Rooms in Pennsylvania? Discover Them Here!